US intelligence are trying to build a profile of Kim Jong Un ahead of his upcoming meeting with President Donald Trump. Reports will also use intelligence gathered from Kim’s former classmates in Switzerland and ex-NBA star Dennis Rodman. 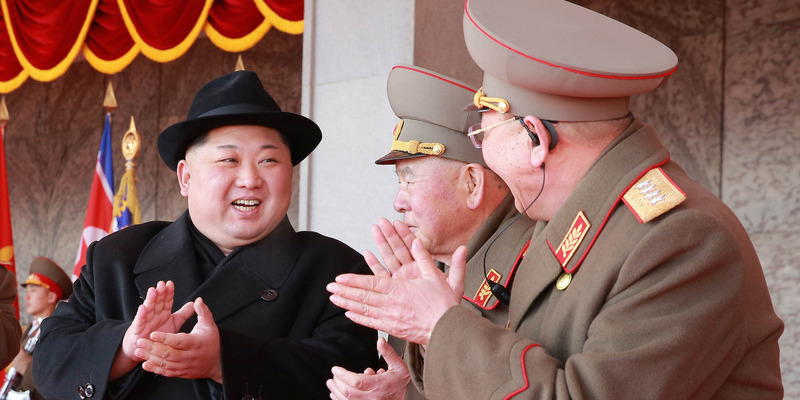 Understanding Kim’s behavior, motives, personality and leadership style will help the Trump administration develop a strategy for dealing with the North Korean leader. WASHINGTON (Reuters) – U.S. intelligence experts are trying to build a profile of Kim Jong Un to give President Donald Trump a competitive edge in one of the most consequential summits since the Cold War, but they face a huge challenge – figuring out a secretive North Korean ruler few people know much about.